SKU: 1008852 Dgrijs. 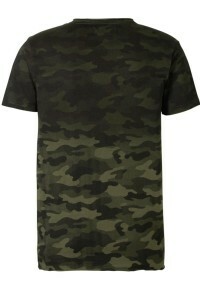 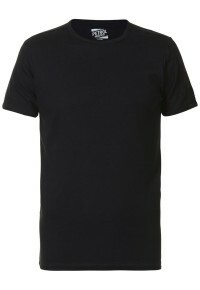 Categorie: T-shirts. 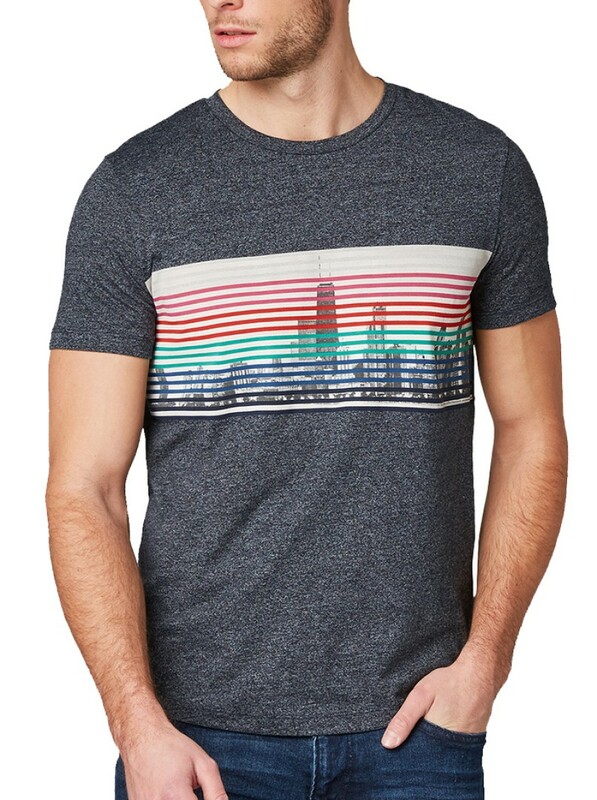 Tags: heren t-shirts, Heren T-shirts Online, heren tshirts, herenkleding, herenmode, herenmode online, Herenmode online shop, mannen t-shirts, mannen tshirts, mannenkleding, mannenmode, mannenmode zomer, Online herenkleding, online mannenkleding, Shirts mannen, T Shirt Heren, t-shirts, T-shirts heren, t-shirts online, Tom Tailor, Tom Tailor Collectie, Tom Tailor Heren, Tom Tailor Heren T-shirts, tom tailor heren tshirts, Tom Tailor Kleding, Tom Tailor Mode, Tom Tailor online, Tom Tailor Online shop, Tom Tailor Shirts, tom tailor t-shirts, tom tailor tshirts, tom tailor zomer, Tshirt Heren, tshirts, tshirts online, zomer 2018, Zomer Shirts 2018. 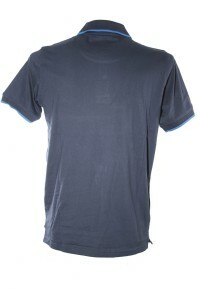 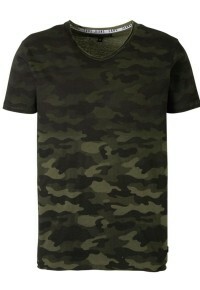 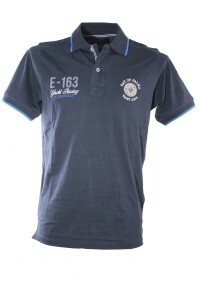 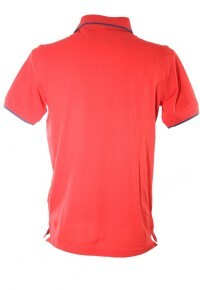 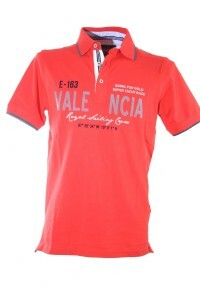 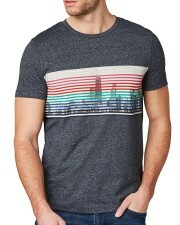 Casual heren T-shirt van TT Denim.